I read about this LIVLIFE bread in a daily paper last week and was initially quite skeptical. The newspaper blurb described it as a low-carb loaf which could help dieters lose weight. I imagined it as a typical ‘slimming’ bread. You know the sort, full of air and light as a feather, but I read on. 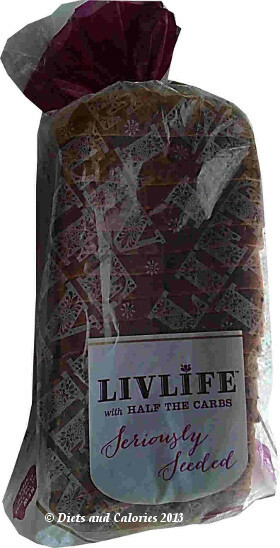 Livlife bread is made with wholemeal flour and soya flour which helps lower the carbs while increasing the protein. 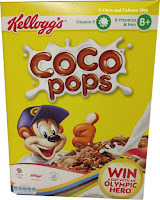 It’s also crammed with seeds which adds more protein as well as fibre and essential fatty acids. 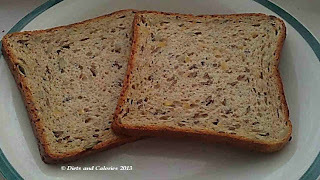 And despite all those seeds, the calorie count for each slice is only 68 calories, compared to the average slice of seeded bread which has around 110 calories. On my next grocery expedition I headed for a branch of Waitrose where I found one solitary loaf sitting in the middle of the shelf. Grabbing it before anyone else could, I was amazed at how squidgy and weighty it felt. Opening the loaf when I got home, I was surprised, to say the least, at how moist and heavy one slice is. Its texture is more like a dense, moist cake than a typical bread. It’s lovely and soft and I couldn’t wait to get stuck in. Wow, I’m truly amazed. This Livlife bread is absolutely delicious. 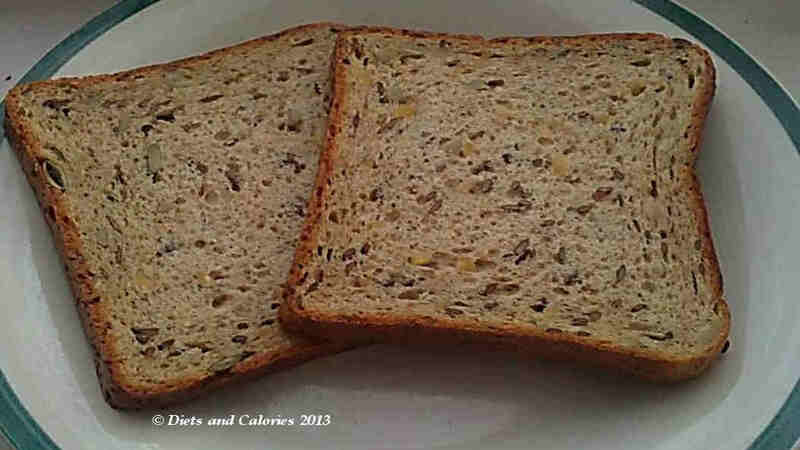 I adore seeded bread but steer clear of it because they’re so high in calories. Each bit of this bread is full of delicious seeds including brown linseed, sunflower seeds and pumpkin seeds. It’s very chewy, crunchy and tastes great on its own. 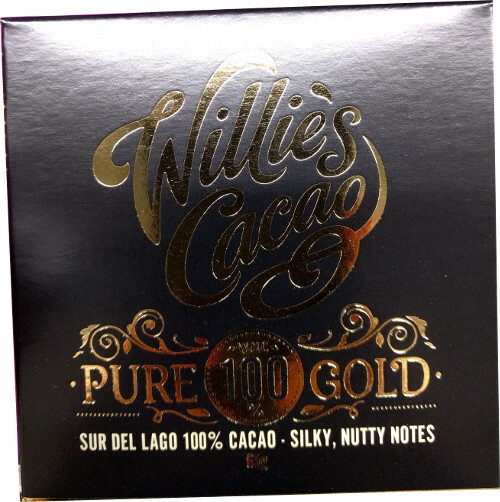 As it’s so soft, it makes a fantastic sandwich base and toasting it brings out the full nutty flavor of the seeds. I would never have guessed a slice has just 68 calories. It’s more filling than a regular slice of bread because it has such a high protein content (over twice the protein) compared to regular bread. It's a great bread if you’re following a low carb diet or are looking to get more protein and fibre into your diet. Bread is one of my biggest weaknesses when it comes to food, and it’s always been the cause of any weight gain for me. Because of this, I’ve switched to Warburtons Sandwich Thins but I’ll definitely be purchasing Livlife bread from now on (as well as my sandwich thins). As I don’t get through a lot of bread, the price is OK. But if you get through a lot of bread, it would work out quite expensive. 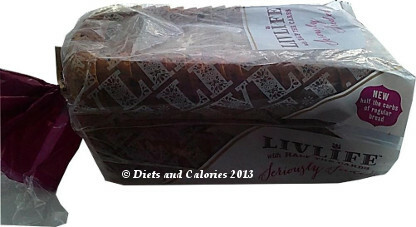 At the time of writing, Livlife bread is only being sold in branches of Waitrose at a special price of £1.32, before it rises to £1.99 for a 500g loaf. Nutrition information per 100g: 262 calories, 25.9g protein, 14.6g carbohydrate, 3.2g sugars, 9.2g fat, 1.2g saturates, 8.3g fibre, 0.86g salt. 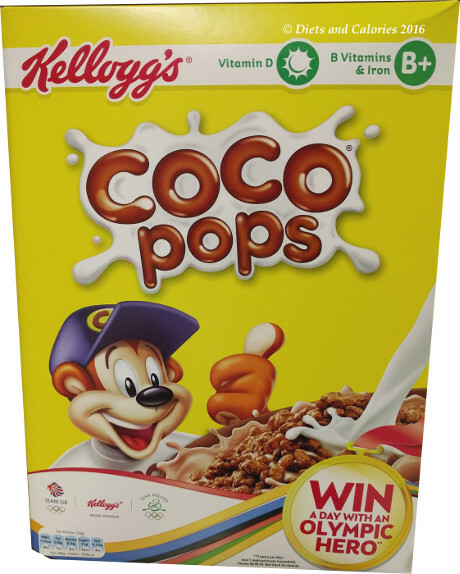 Nutrition information per slice (26g): 68 calories, 6.7g protein, 3.8g carbs, 0.8g sugars, 2.4g fat, 0.38g saturates, 2.1g fibre, 0.22g salt.